Take on the best Brazilian Jiu-Jitsu training in Bedford Hills today at Marti Martial Arts Academy. We're proud to offer BJJ classes for all ages and experience levels that help you learn from the ground up or sharpen your skills in no time. Built around the concept that a smaller, weaker fighter can defeat a larger opponent using superior leverage and technique, BJJ pushes a fighter to use their entire body in unison to overcome an opponent. 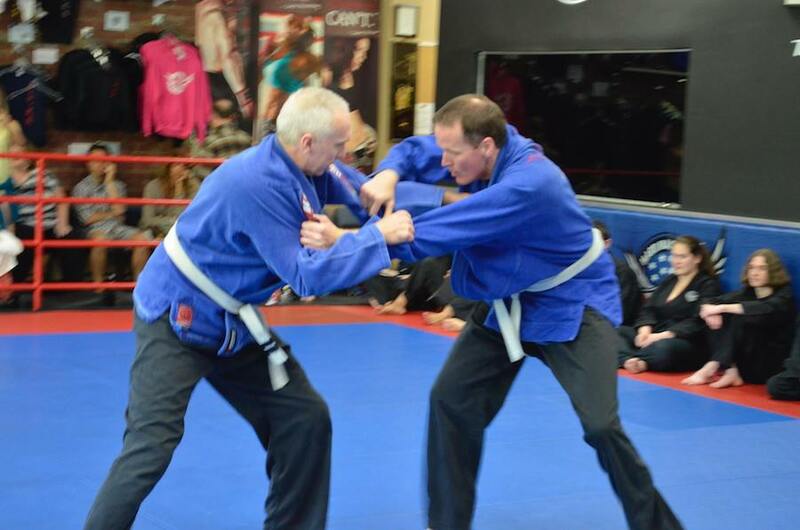 Our BJJ Training Is Perfect For All Students! We're excited to bring this incredible self-defense discipline to both Kids and Adults at Marti Martial Arts. 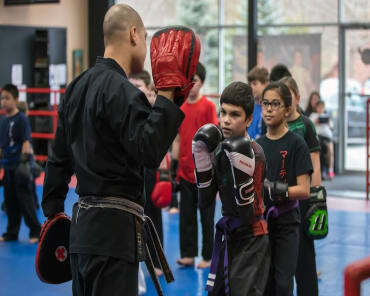 So whether your child is hoping to take on a new challenge while gaining valuable mental, physical, and emotional skills, or you're an adult looking for a great workout and truly effective self-defense skills, we have something for everyone! Brazilian Jiu-Jitsu is all about learning how to create leverage over an opponent and you can't truly do that without practicing on an actual opponent. 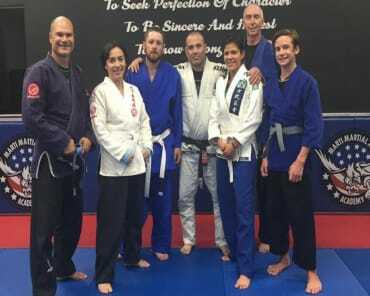 But with our BJJ Classes in Katonah, you can be sure you'll learn every detail of this discipline in a safe a structured environment where you won't have to fear injury or intimidation. Are you ready for a better workout and an exciting self-defense program? Then join us at Marti Martial Arts for the best BJJ classes around. We're proud to work with both kids and adults and we can't wait to show you how incredible this discipline can be. To learn more or to get started today, all you have to do is fill out the short form on your screen. 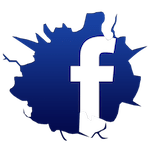 We'll be happy to answer all of your questions and get you set up right away.